Get your free insight here! We will contact you in order to schedule an online meeting at the most convenient time for you. 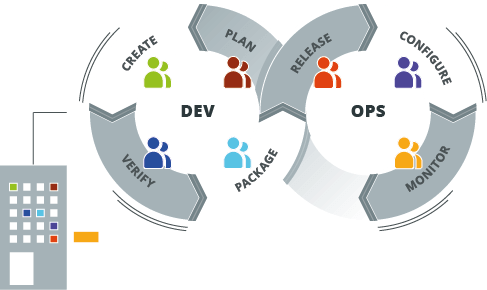 How you can use DevOps and Toolchain Orchestration in your company. Throughout my software development journey I’ve been involved in the development of data modeling, database design, data extraction, and change management products. For more than 12 years, I’ve been leading the development of IKAN ALM, an open DevOps framework. Let me share my experience, in implementing DevOps in different environments, with you.